SELL YOUR CAR TODAY NEAR CABOOLTURE! Get cash for your car in Caboolture! Sell your private or company car today with just three simple steps. Use our online valuation tool to get started or book an appointment with us for a no obligations, free car valuation. Our staff will then come to you and, if satisfied your vehicle meets our standards, we buy your car then and there with cash. Without any added cost to you, we will even pick up your car after payment! Sell your car in Caboolture or Brisbane without any of the stress that comes with organising your vehicle for sale online or directly to dealers. 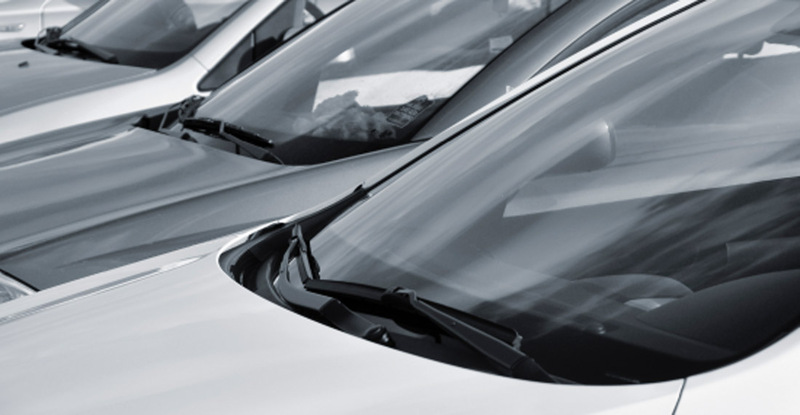 As one of the leading car buying services in Brisbane, Cars Brisbane is determined to provide friendly service and good market prices for our client’s vehicles. Don’t waste your time and money selling your car personally, we will take care of all the details. For an easy, fast, and satisfying selling experience, get in touch with us now! We've put together our FAQs to make selling your car even easier. What if the Vehicle is Encumbered to a Finance Company? We can payout any outstanding finance contract. We require a payout letter from financier and expiry date. Can I Sell a Car on Someone Else's Behalf? Cars Brisbane's easy experience and smooth transaction when selling your car in Brisbane is Free. Look no further, Cars Brisbane will value your car for free, come to you and even pay on the spot. Whether you live or work in Brisbane or the surrounding areas, Cars Brisbane will travel to you, making it one of the most convenient ways to sell your car. Selling your car privately can be time-consuming, while selling your car online can be costly. How Do You Buy Cars? Looking to sell? We buy cars your way. If you’re searching for an easy experience while still wanting to attain the best price for your car, we’re here to help. Selling your car doesn’t need to be stressful, inconvenient or time-consuming. More importantly, you don’t have to settle for less than your car’s true market value. Here at Cars Brisbane, we’ll value your car in Brisbane or the Gold Coast accurately and for free. Where Do You Buy Cars? Are you located on the Gold Coast, in Brisbane or surrounding areas? Our professional team will come to you anytime during business hours. This means we can answer your call and arrive at a place of your choosing on the very same day. Because we also offer a towing service, we can instantly take your newly sold car off your hands. To get in touch, simply fill out our form and we will get in touch as soon as possible. When Do You Buy Cars? Using Cars Brisbane to sell your car is as simple as giving us a call on 1300 001 221 or complete our quote form and we will get back to you as soon as possible. Cars Brisbane will travel to you and value your car, free of charge. If your car meets our standards, we will purchase your car immediately in cash. 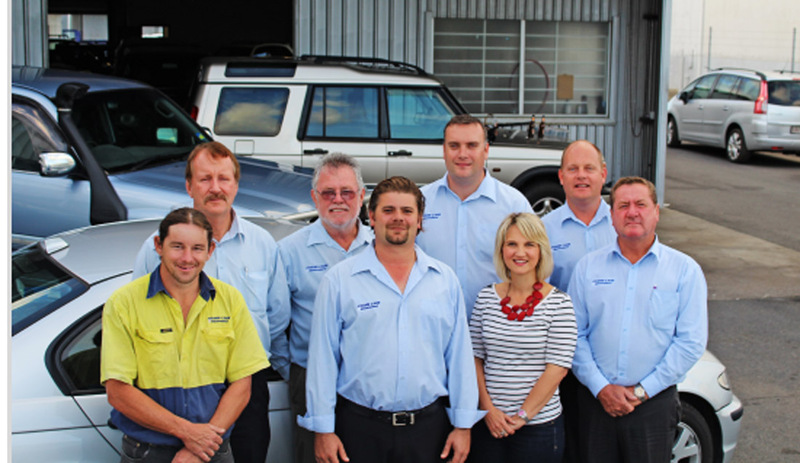 Cars Brisbane is an established company with a reputation for building lasting relationships with its clients. We’ll help you sell your car fast while still obtaining the best possible price. With our extensive industry experience, we are committed to providing our clients with the best prices based on real market values.